Today’s journalists can find themselves overwhelmed by the volume of noise in social channels as they try to hone in on the most compelling stories and events. In this hyperactive news environment, the right technology in the newsroom can make or break a news organization. 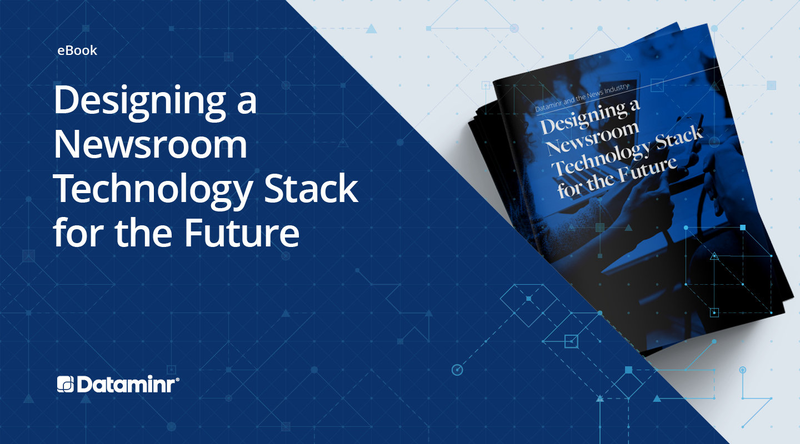 Download Designing a Newsroom Technology Stack for the Future to get a sneak peek into the technologies that are driving journalists to master their trade. Different countries national flags represented at Olympic Games. Social media professionals cutting ties with a brand. Social-media Brand Boycotts: Boom, Bust or Somewhere In Between?